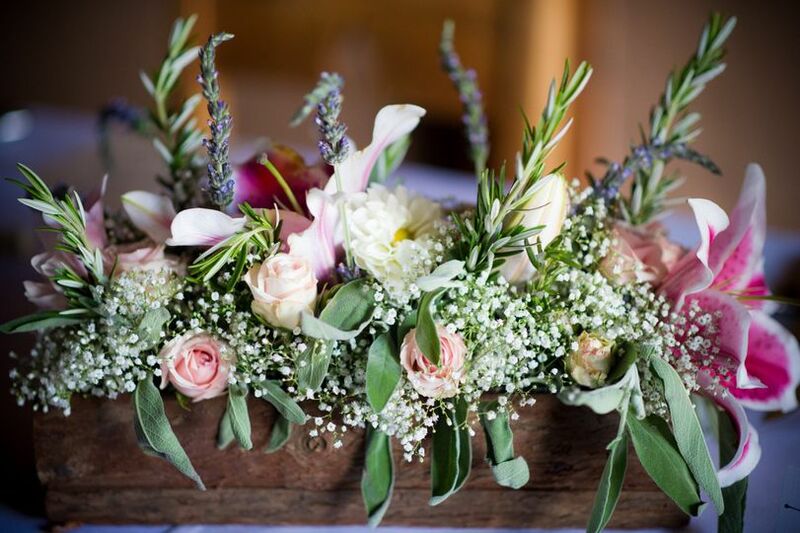 ***By appointment only*** Bailey's Blooms is a one-of-a-kind, home based floral company. 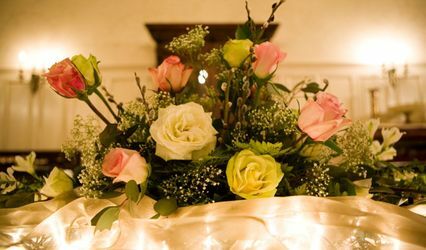 We provide the highest quality in personalization and fresh & silk floral arrangements. Bailey's Blooms is named in honor of the owner's late Golden Retriever, Bailey. A portion of all proceeds will be donated to Non-Profit 501(c)(3) animal rescues to help create a no-kill America. 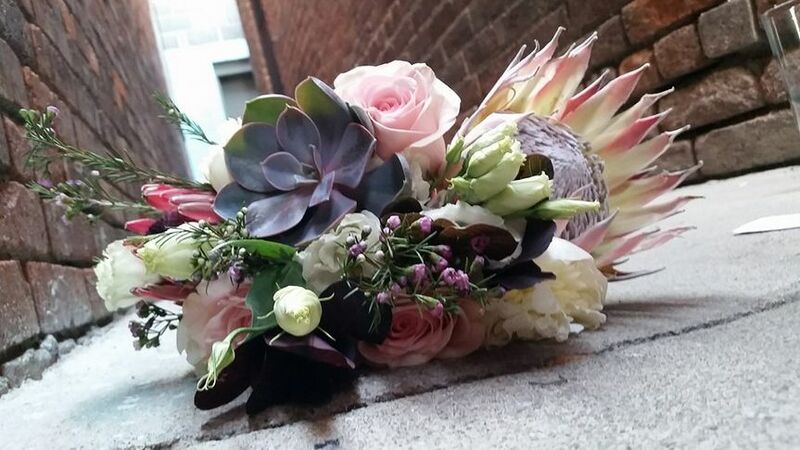 We absolutely loved our bouquets and boutonnieres. The arch decor was stunning and absolutely perfect! I sent pictures, told her my colors and asked which flowers would be in season and work best- they ended up absolutely perfect! After the ceremony we had to take them down so to get some extra use we used them as part of our photo booth back drop! 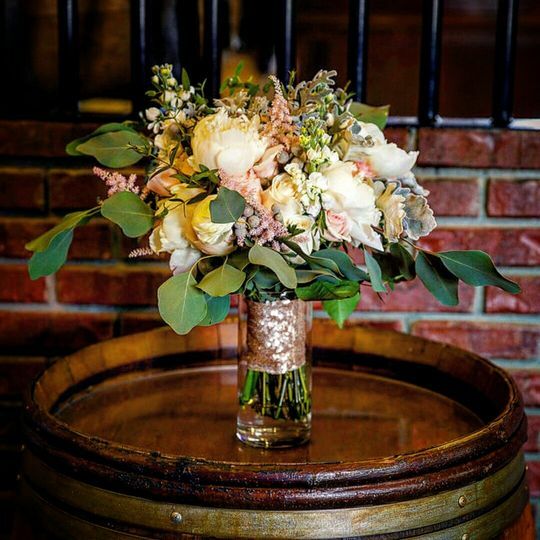 I will definitely use Bailey's Blooms again for any future floral needs. I had an amazing experience from the first encounter with Baileys Blooms! Alli met with me and my MOH and Mom and sat and talked about our vision for over an hour. 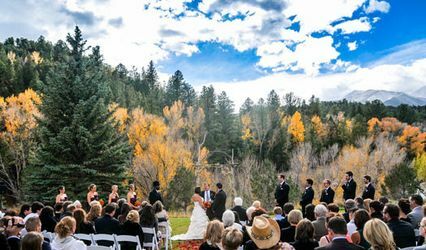 I was a clueless bride and really had no idea how to tie the Decor all together. She extracted what I loved and my personality out in a matter of time and executed it flawlessly. Her quote and billing was easy to understand and pay. There were no hidden charges or fees. 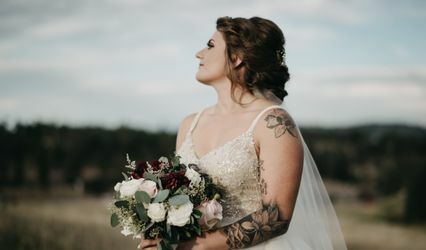 She helped me out with a last minute request and made sure that everything was perfect that day! 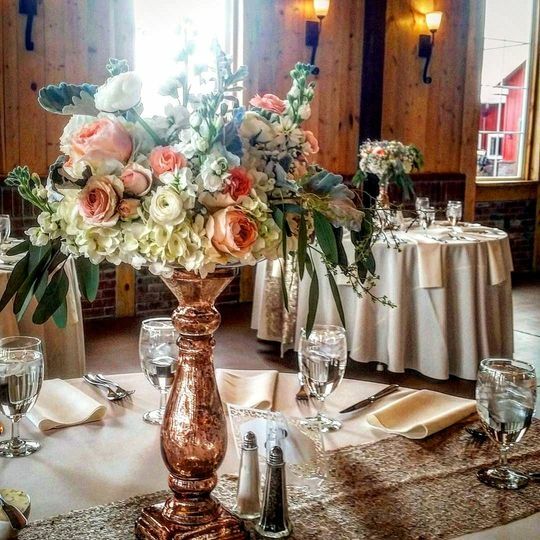 I have gotten a ton of compliments on my flowers and besides marrying the man of my dreams, the flowers were one of my most favorite parts of my day! 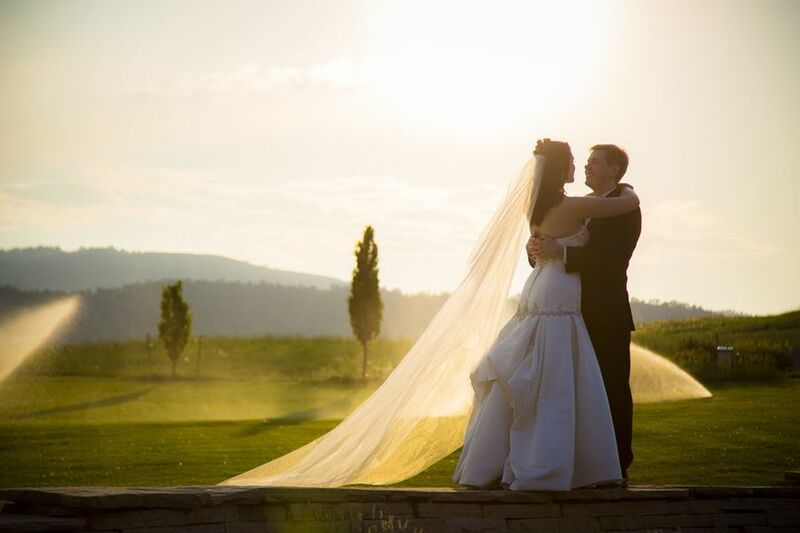 I have reccommended her to a few other brides and I know she will do amazingly beautiful things! Thanks, Alli! My flowers looked absolutely amazing. There was a period of time where the owner was moving shops and it took a little longer for responses, but that's also partly me being crazy. All of the bouquets, especially mine (being the bride), were EXACTLY what I wanted. 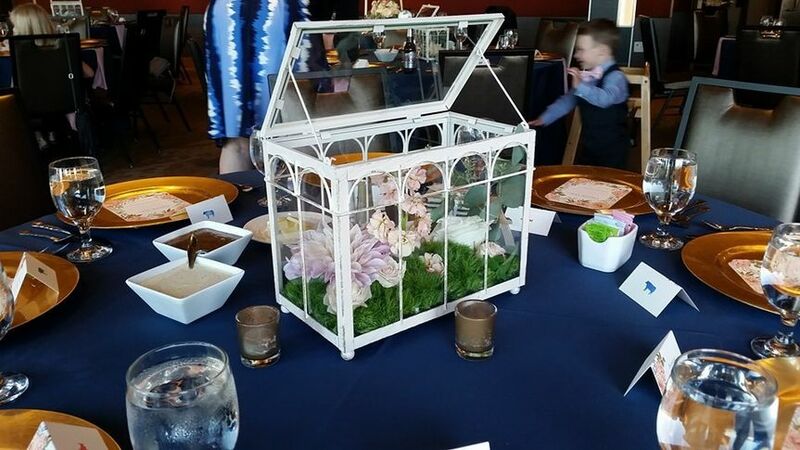 The flowers in the centerpieces were vibrant and beautiful. 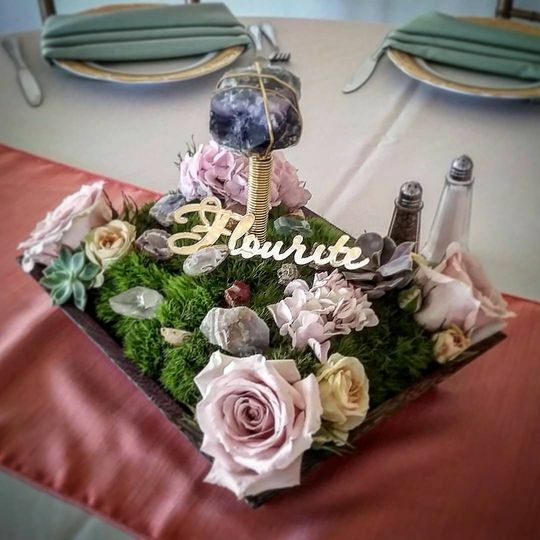 I'm so happy to have used Bailey's Blooms and would recommend them in the future. 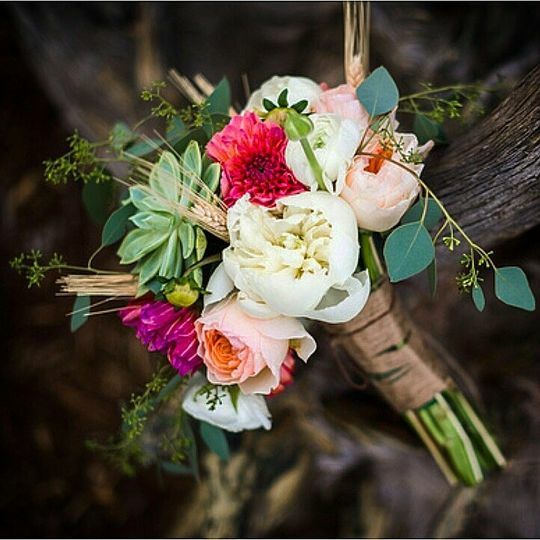 I&apos;m a wedding photographer and I shot a wedding toward the end of 2015 where Allison, the owner/designer of Bailey&apos;s Blooms, was hired as the florist. 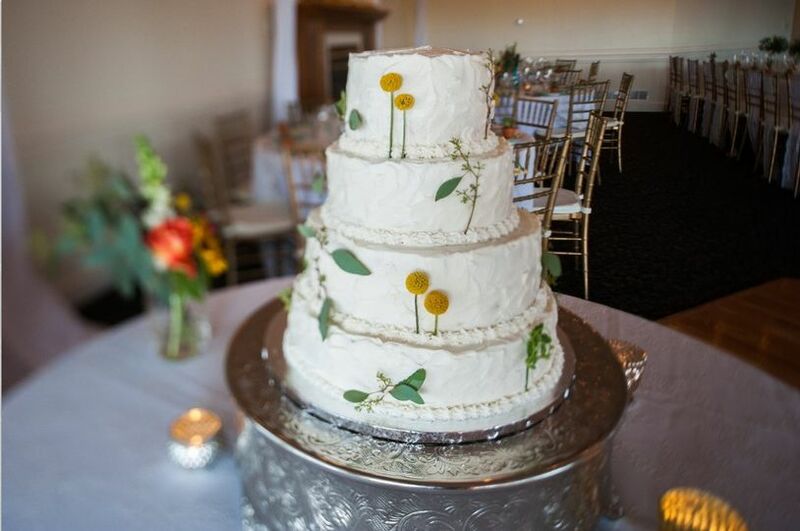 Not only were her floral designs for the centerpieces, the cake, the bouquet, and the pedestals for the ceremony absolutely beautiful, but Allison went above and beyond to help out with all sorts of other aspects of the wedding that had nothing to do with the flowers. She had a positive attitude and a servant&apos;s heart throughout the day. I truly hope I have the privilege of working with her again soon!